Brain Rules (2008) gives you insight into how our brains function and explains how you can take advantage of such knowledge to push your brain to work better. 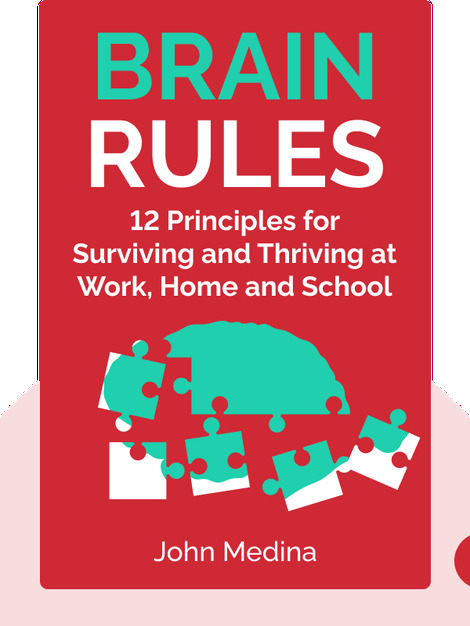 From gaining more productivity at work to absorbing more at school, mastering the “brain rules” will help make learning with all your senses become second nature. 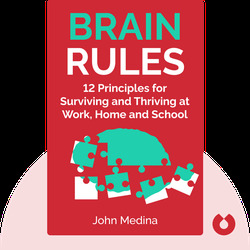 John Medina is a professor, research consultant and expert in molecular biology. He founded the Brain Center for Applied Learning Research and the Talaris Research Institute.